Go from hustling 24/7 to more time for your family, for traveling, and for yourself - without cutting your paycheck. Feel confident in your ability to attract your dream clients so your calendar is never empty and never boring. Create a business that can make money for you - even while you're off the clock. Simplify your business so you're doing the work that makes you jump out of bed in the morning. Strengthen your voice as a creator through mixed-medium, hands-on training. Create a community of encouragers who genuinely care about you as a person and the success of your business. Find the place where your gifts, passions, and revenue-producing opportunities meet. Email hello@theschoolofstyling.com to get on the waitlist! 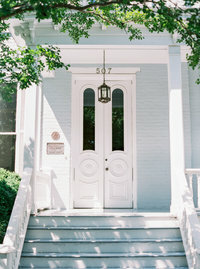 The McAlister-Leftwich House is a beautiful Southern historic property in the heart of Greensboro. 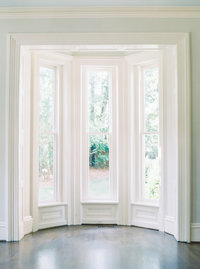 With massive windows, ample natural light, and tons of character, it is the perfect setting for The School of Styling. 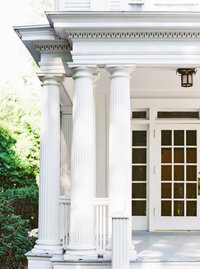 Greensboro is in the heart of North Carolina, which makes it easy to travel to! If you're flying, you can fly into the Piedmont Triad International Airport. We provide enrolled students with a list of great, unique accommodations that we have relationships with to get you the best rate. We also have a fun packet of info with things to do and see while you're here! Who is the school of styling for? Female creative entrepreneurs looking to refine their business, grow in knowledge, and hone their design skills. 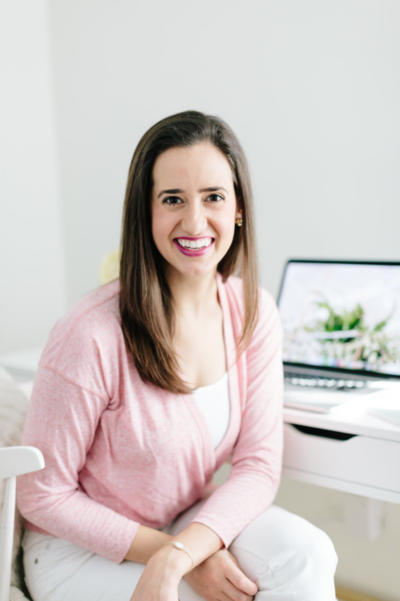 This workshop is not exclusively for wedding pros, in fact roughly half of each workshop are women from other industries - bloggers, copywriters, real estate agents, jewelry designers, and more! The mix of our schools gives students a fresh perspective on their own work. & Breakout Session: "How To Organize Your Unique Client Workflow"
"Maximize Your Time: Journey to the Other Side of Busy" & "The Importance of Building Your Loyal League: How to Create Customers Who Come Back Time and Time Again"
"Content for Conversions: How To Craft A Compelling Content Strategy" & "Building a Website that Books: How To Create A Website That Generates More Leads"
"Hands-On: The Fundamentals of Design Displayed Through Flat Lay Styling"
Breakout Session: "Hands-On Floral Soak & Self Care"
Breakout Session: "How to Create Memorable Experiences: First Impressions Through Styling and Vignette Setups"
"Curating Consistency for Your Message: Tangible Takeaways for Curating a Consistent Content Strategy That Sells" & "Positioning for the Pitch: Practical Ways to Set Yourself Up for Pitching Success & an Easy "Yes'"
"Lucrative Learning, Part I: Identifying Alternative Revenue Streams" & "Lucrative Learning, Part 2: Create & Launch Your Program in 90 Days"
"Hands-On: Tabletop Styling" & Breakout Session: "Identifying and Booking Your Ideal Client"
"Hands-On: Fundamentals of Design Displayed Through Flat Lay Styling" & Breakout Session: "Simplifying Your Business for Growth"
Breakout Session: "Artful Cupcake Design"
"Hands-On: Flat Lay Styling" & Break-Out Session: "How to Curate & Design Imagery Around Your Brand Identity"
"Hands-On: Modern Pointed-Pen Workshop" & "Cultivating Longevity & Growth in a Constantly Evolving Industry"
"Three Steps to Simplified Branding"
Breakout Session: "Sales for Creative Businesses"
After working part-time for Laura Hooper Calligraphy for nearly five years, while simultaneously enjoying a “day-job” in event management for over 10 years, Alyssa joined Laura Hooper Calligraphy full-time in January 2014. 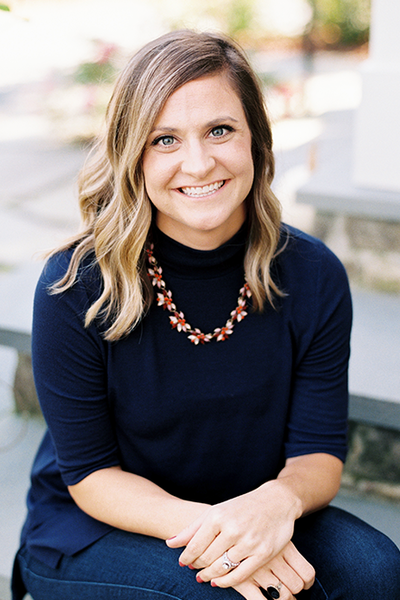 In addition to corresponding with potential and current clients, Alyssa manages collaborations with creative colleagues in both the wedding and lifestyle industries as well as the social media and email marketing for Laura Hooper Calligraphy. 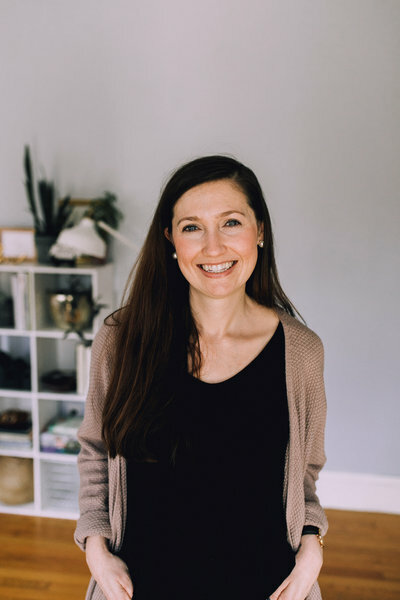 Most recently, Alyssa used her background in event planning to launch the Laura Hooper Calligraphy workshops which have taught the art of pointed-pen to over 4,000 students in person around the US & Europe. 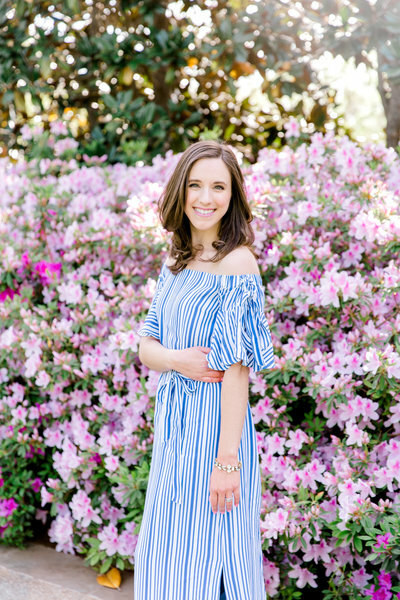 Whitney is the Art Director for Emily Ley Paper, a boutique lifestyle brand that embodies simple design, classic style, fresh colors, and playful details. 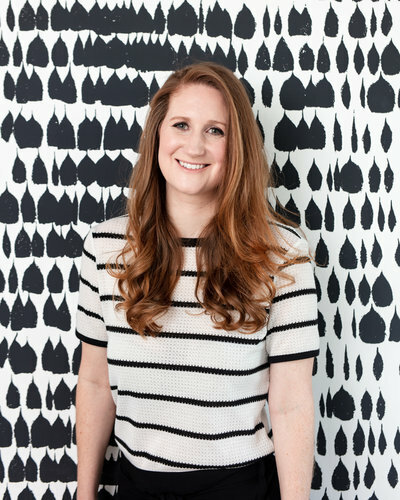 She has been immersed in the ever-changing world of graphic design for the last five years. From the digital world of website and brand design to tangible product design, she has a passion for meaningful details that tell a story. 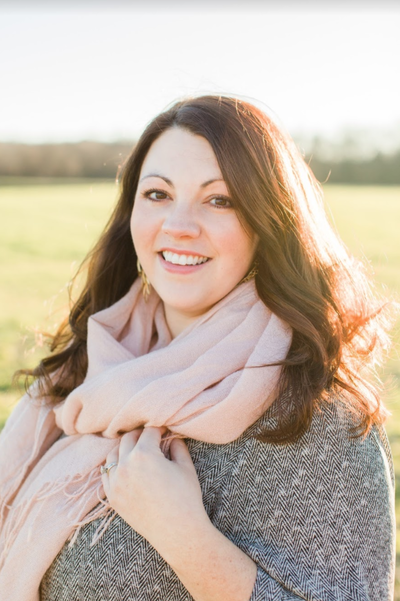 When she isn’t sorting through color swatches or staring at Adobe Illustrator, Whitney spends her time with her husband working on their ‘fixer upper’ in North Carolina and snuggling their baby boy, Rob. 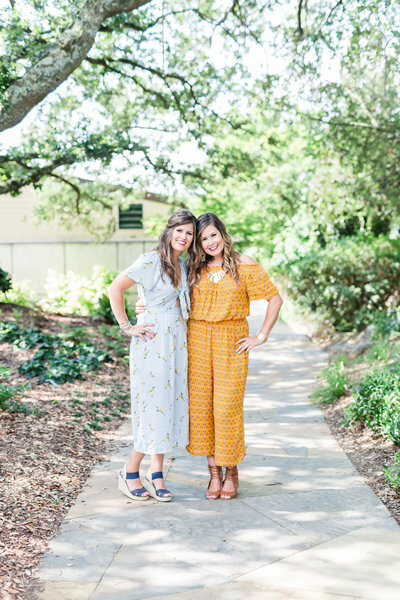 Kaitlin Holland is a believer in Jesus, stylist, creative business mentor, and the Co-Owner of the McAlister-Leftwich House. She lives in North Carolina with her husband, Clay, daughter, Lucy, and baby boy on the way. 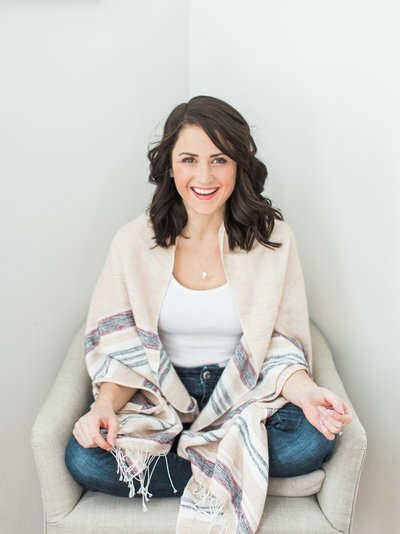 Kaitlin created The School of Styling in 2014 as a way to provide creative entrepreneurs with the education and inspiration they need to create beautiful work and build smart businesses. 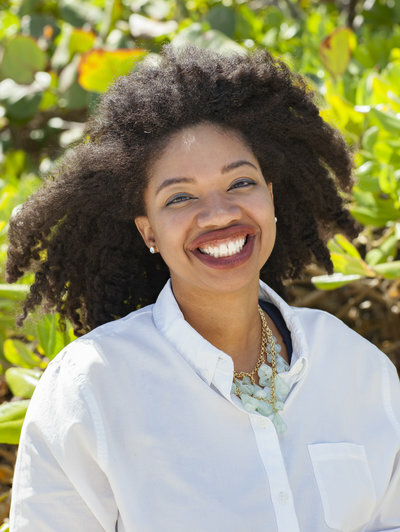 She is a cultivator of community and has a passion for making others feel welcomed, which is evident in the relationships built amongst students, staff, and collaborators through The School of Styling! 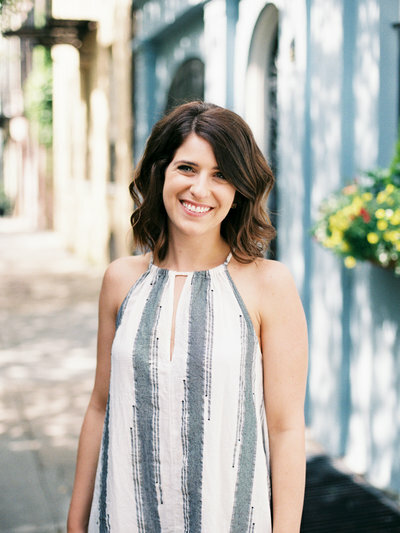 Rhiannon is the owner and creative director of Rhiannon Bosse Celebrations, which is a small but mighty wedding planning, floral design, and styling company. 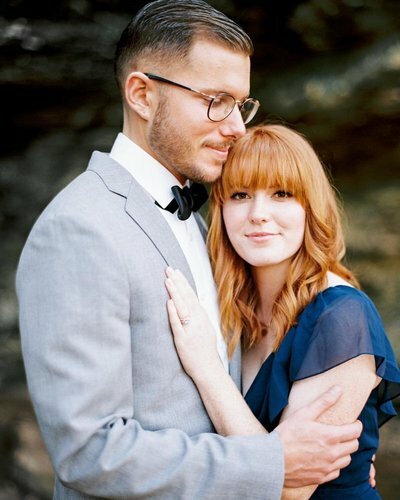 Rhiannon and her team have been helping couples plan and design meaningful and beautiful weddings since 2010. They work hard and love harder. 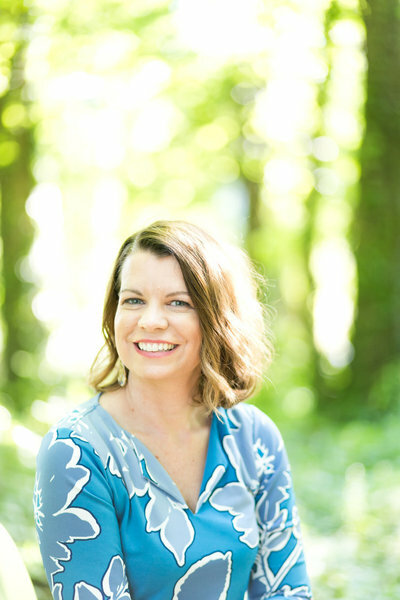 She also blogs at Rhiannon Bosse, a space dedicated to celebrations, motherhood, business, and life at home. Rhiannon lives in West Michigan with her husband, son, and rescue pup. 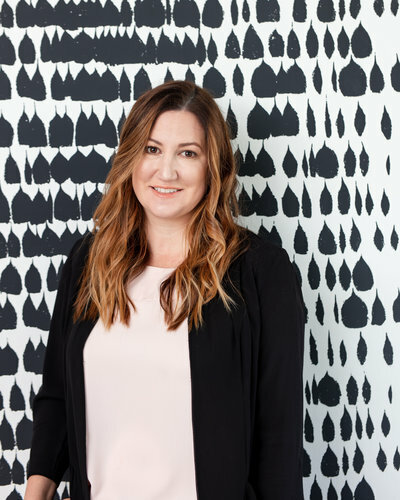 With a deep understanding of people and their motivations, Veronica takes a holistic approach to design and connects brands to their customers by elevating their imagery in new and unexpected ways. 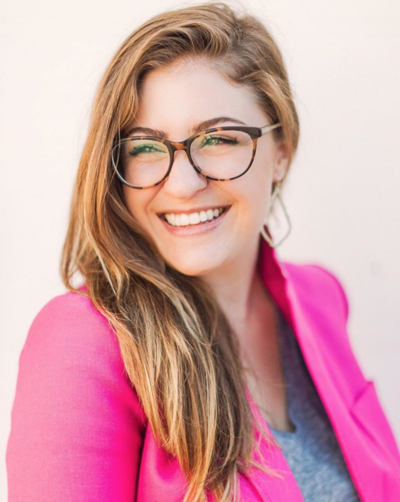 She designed covers for magazines, created editorials for lifestyle clientele, and helped brands grow their audience by conceptualizing and creating their visual stories. Combining her stylist's eye and creative director's intuition, Veronica is adept in spotting weaknesses and filling in the gaps where needed. With a graduate degree in Social Work and her thoughtful creativity - Veronica's ability to get to the heart of a brand is unparalleled. Laura has been practicing the art of calligraphy for over 20 years, with her graceful scripts highly sought after in the wedding industry. 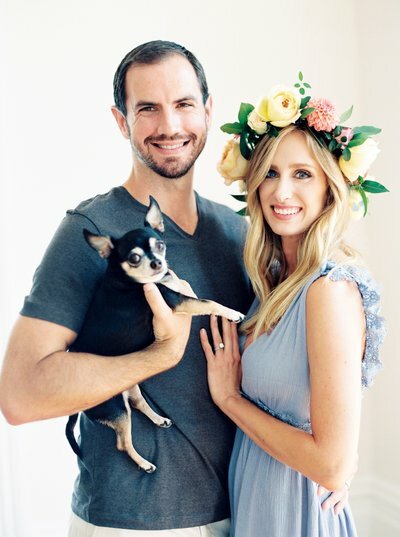 She has worked with countless couples, with several high profile celebrities and companies for their personal and corporate events, and has been published in numerous magazines, including Martha Stewart Weddings, The Knot, Inside Weddings and Town & Country Weddings, amongst others. 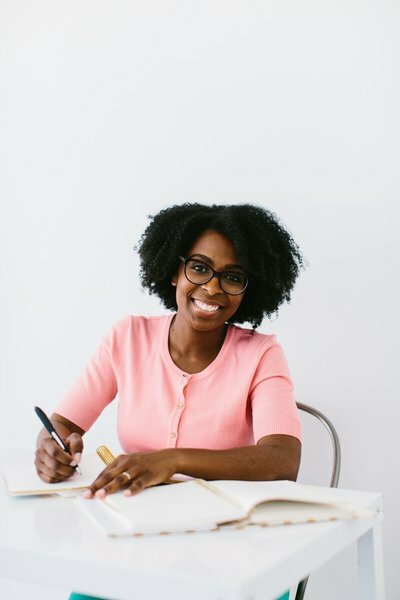 In addition, she sells a starter kit for beginners looking to learn the art of pointed-pen and has taught over 4,000 students in person and over 3,000 online. 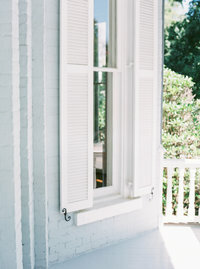 Ally and Bobby are fine art wedding photographers based in Raleigh, North Carolina. 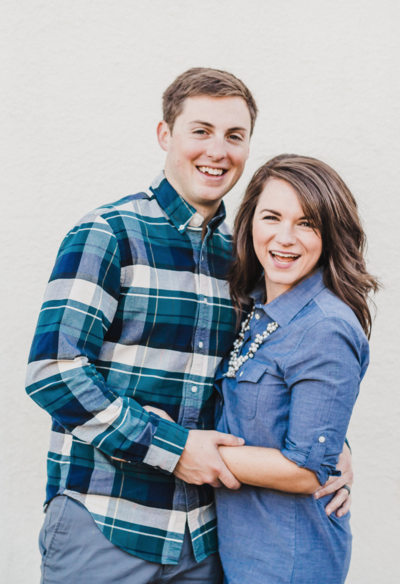 They are a husband and wife team who are passionate about marriage and traveling. 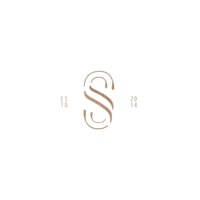 We are so excited to have them join us to capture the workshop as it unfolds, as well as capture the student work in film. 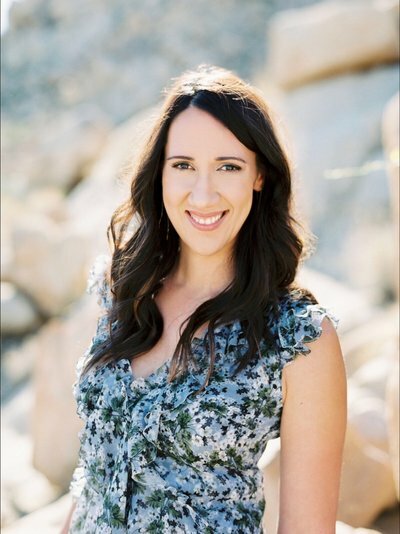 With over fourteen years of experience in the special events industry and seven years as a business owner, she is passionate about the intersection of fine art and entrepreneurship. 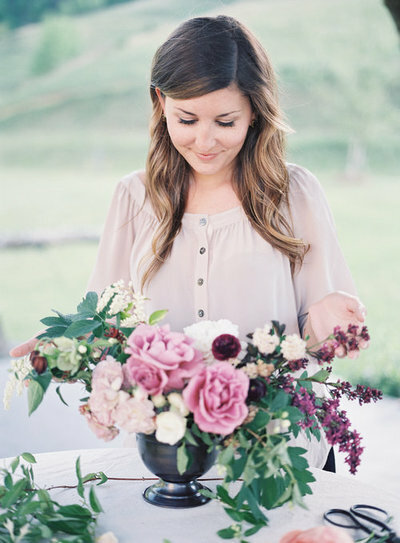 Her editorial styling and event design work has been published in numerous print and online outlets such as Style Me Pretty, Charleston Weddings Magazine, The Knot New York Magazine, Southern Weddings Magazine, Magnolia Rouge, Brides.com, Southern Living, Martha Stewart Weddings, SMP Living, and many more. Click below to hear what past students are saying!